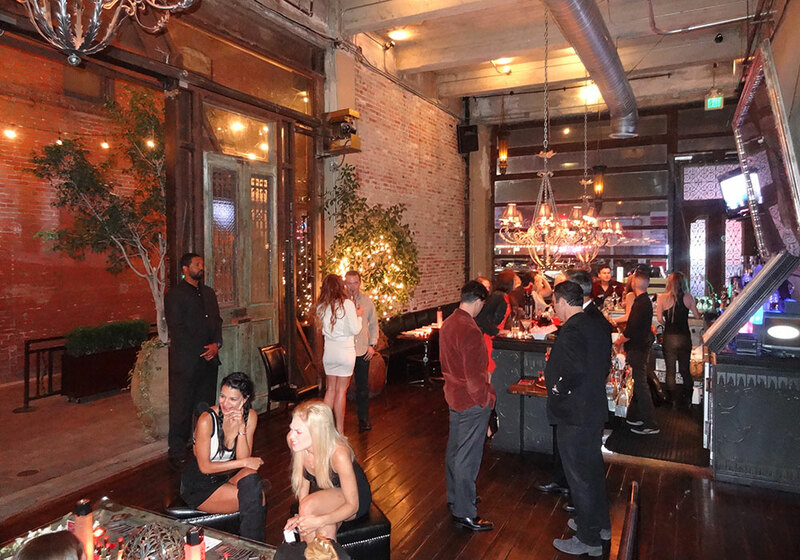 Slideshow is loading, please give it one minute. 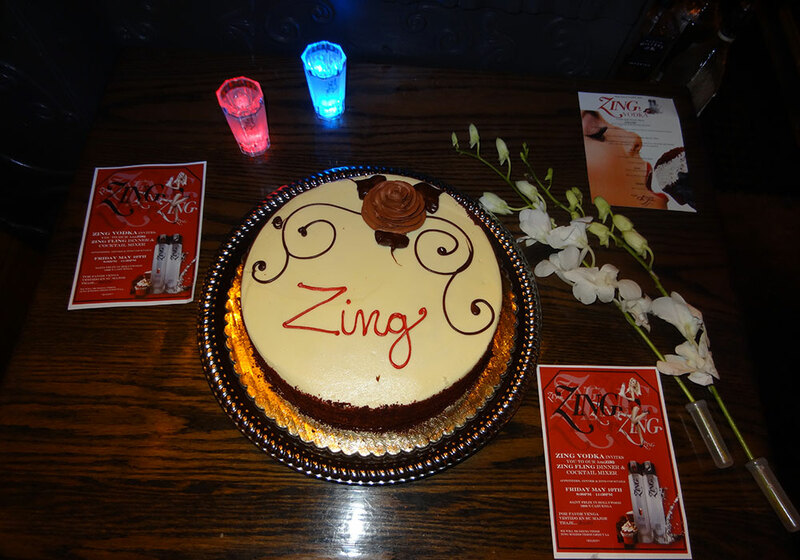 Another fun ZING Fling! 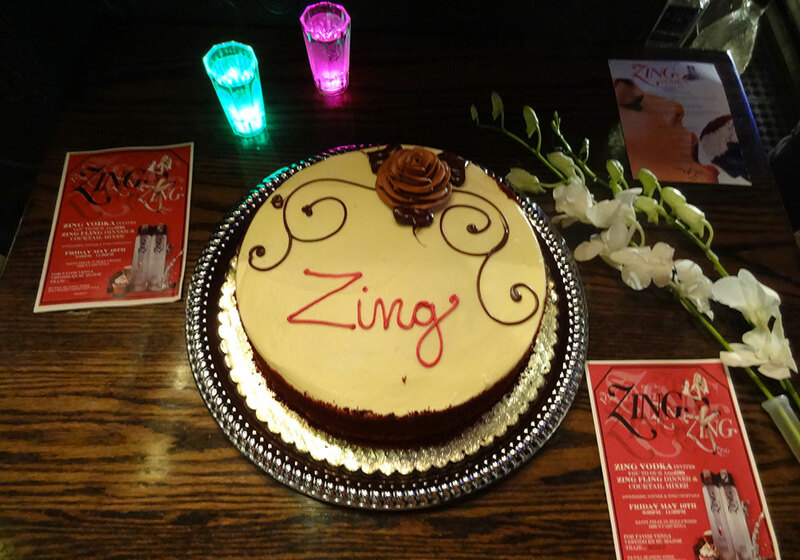 A variety of ZING friends, business owners, and LA vodka connoisseurs stopped in to taste the deliciousness of flavors like raspberry, grapefruit, Refresh (cucumber, lime, basil), Red Velvet, and Zingtini. 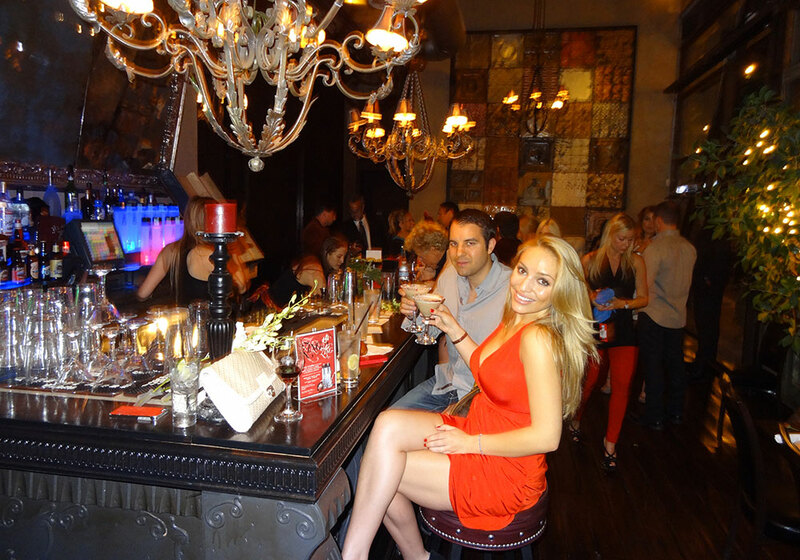 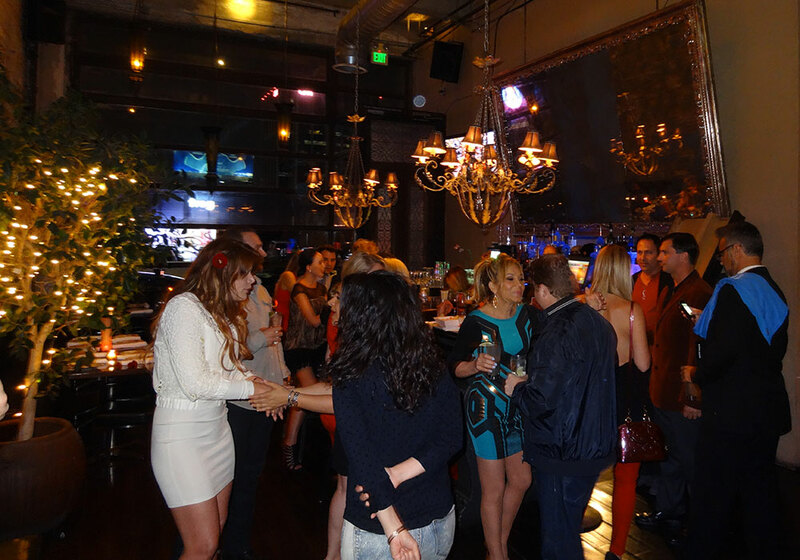 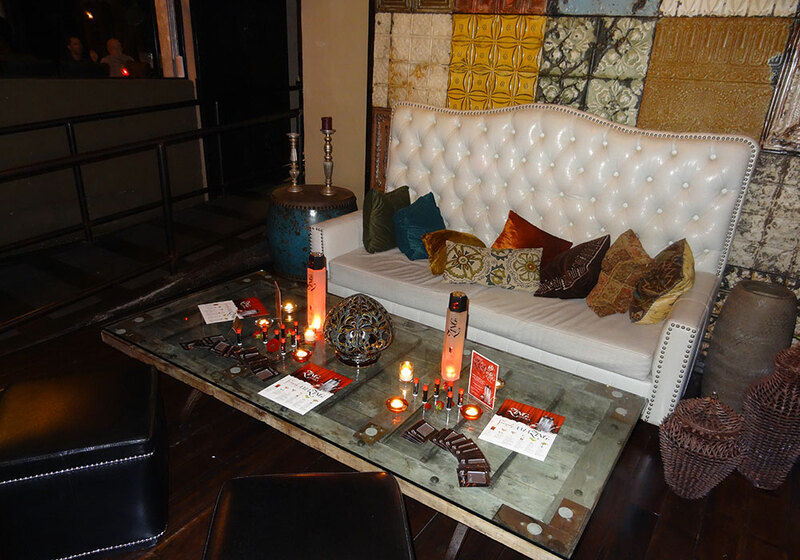 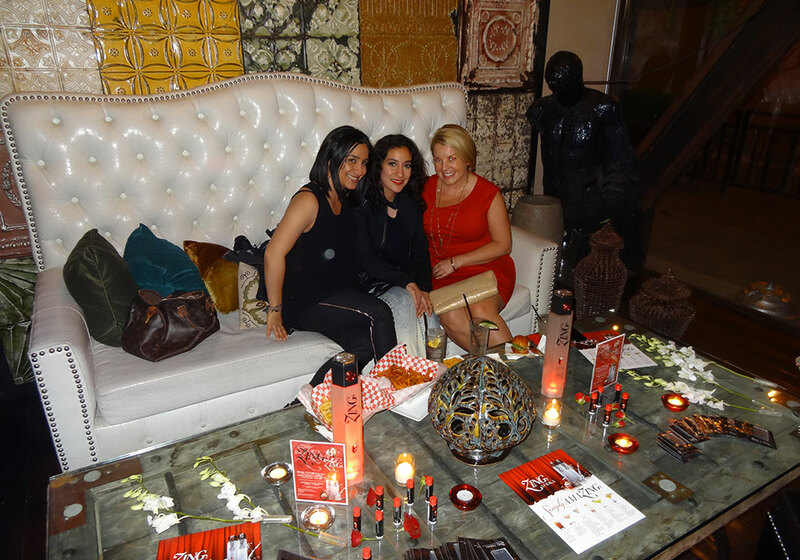 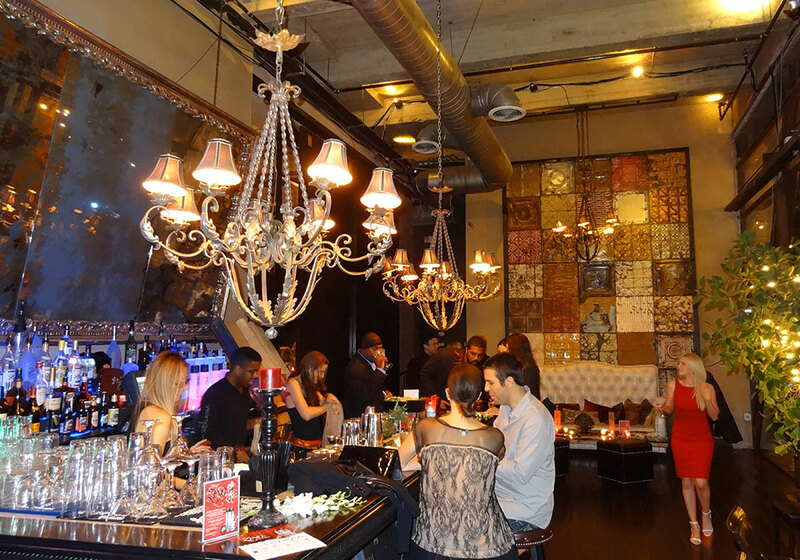 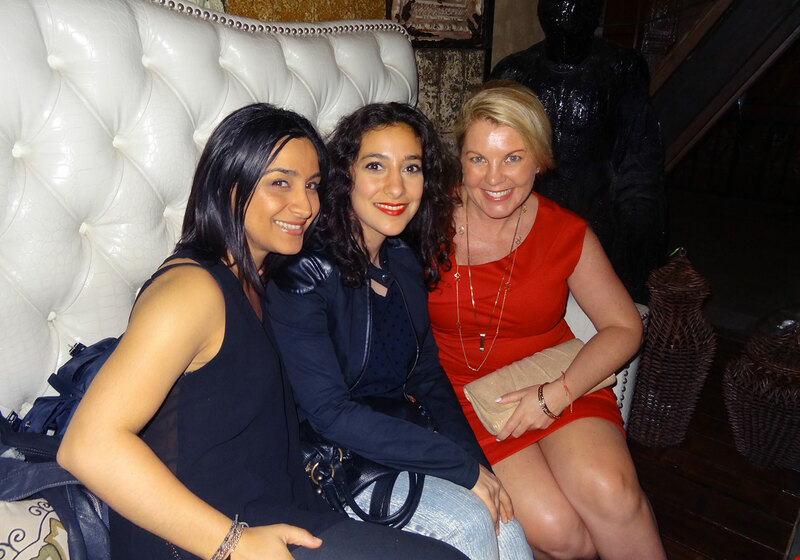 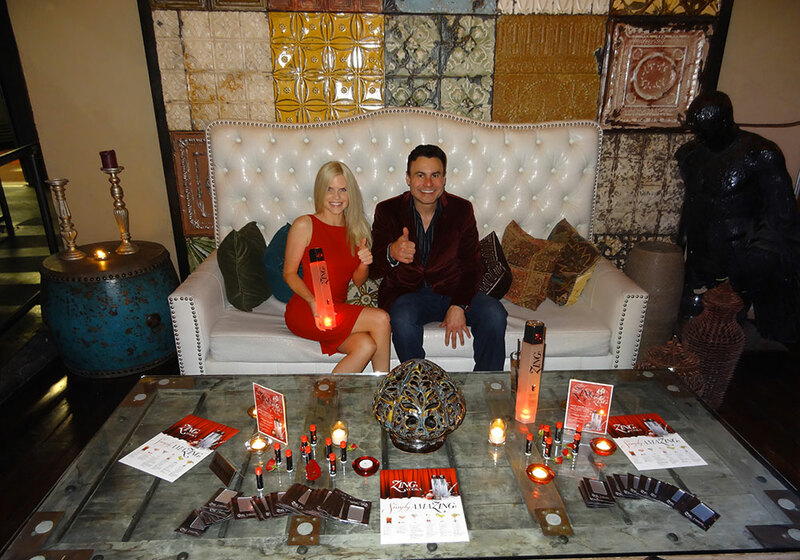 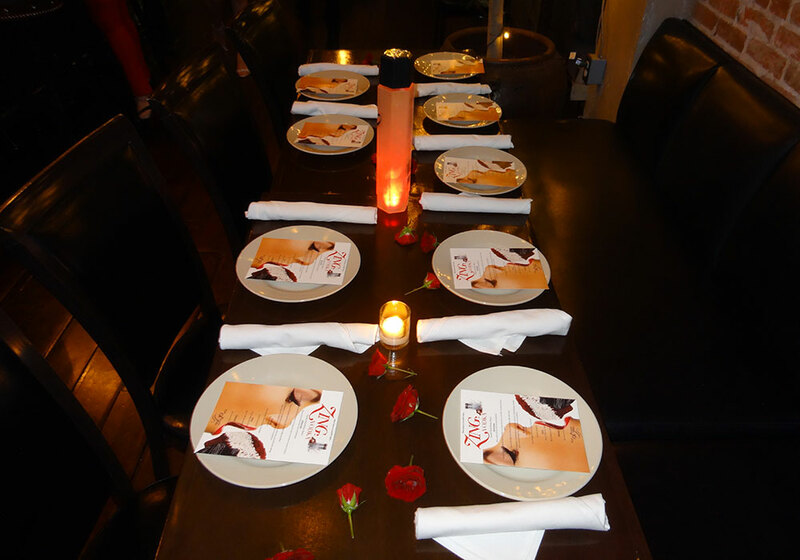 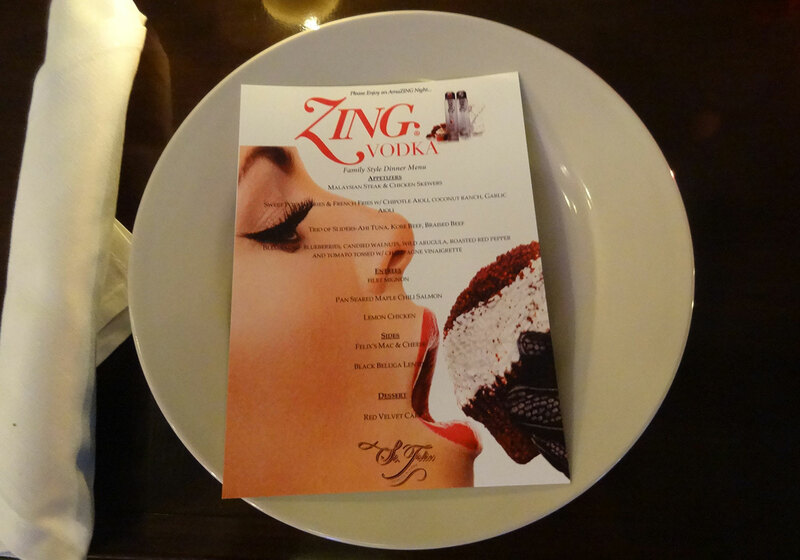 There was plenty of drink, scrumptious food from St. Felix, and bright ZING bling on hand. 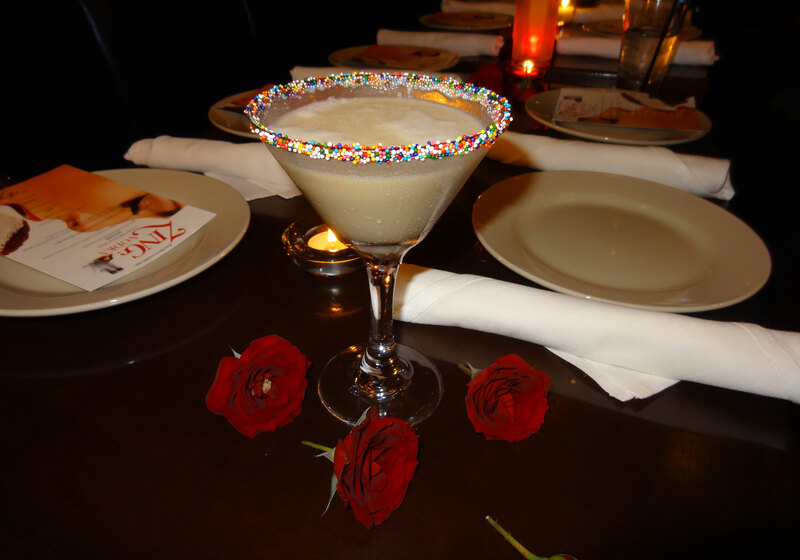 My personal favorite, the Red Velvet Zingtini, a cauldron of lusciousness: ZING Red Velvet, white crème de cacao, heavy cream or half & half, Godiva white chocolate liqueur, and amaretto. 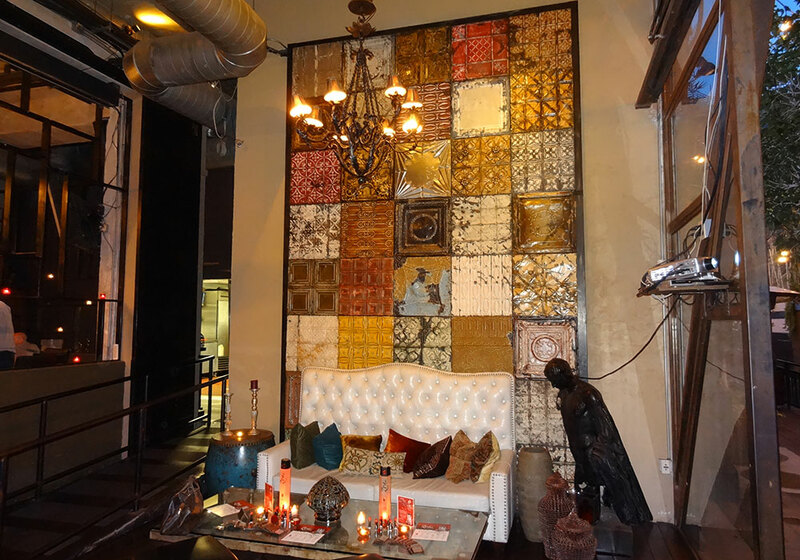 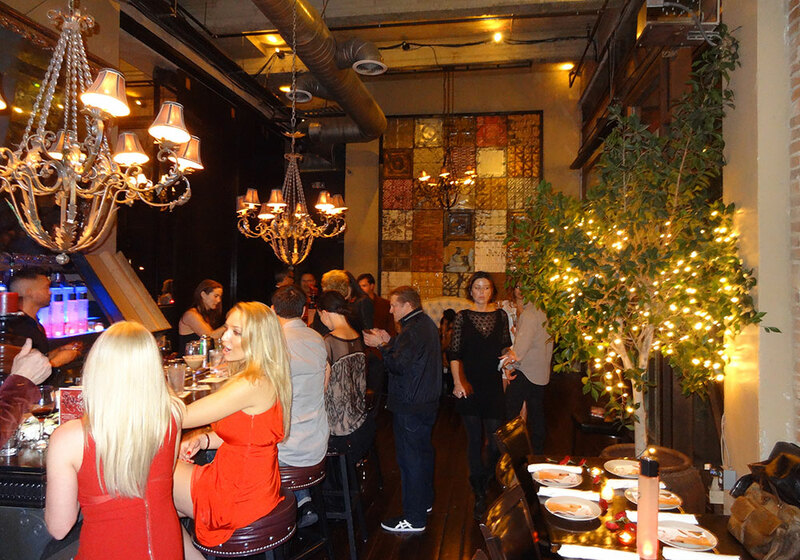 St. Felix offered a fashionable, artsy space, with its brick walls, tall ceilings, big chandeliers, industrial accoutrements, leather-bound seating, and collage-esque paintings. 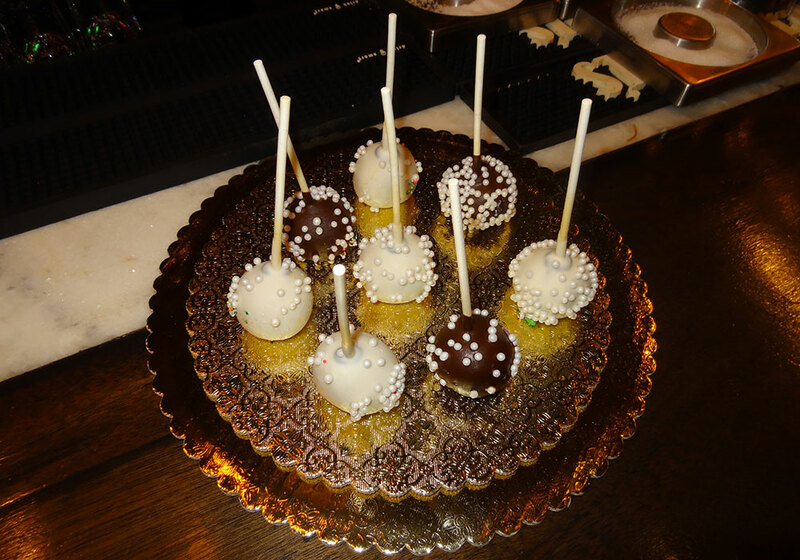 Plus tiptop service. 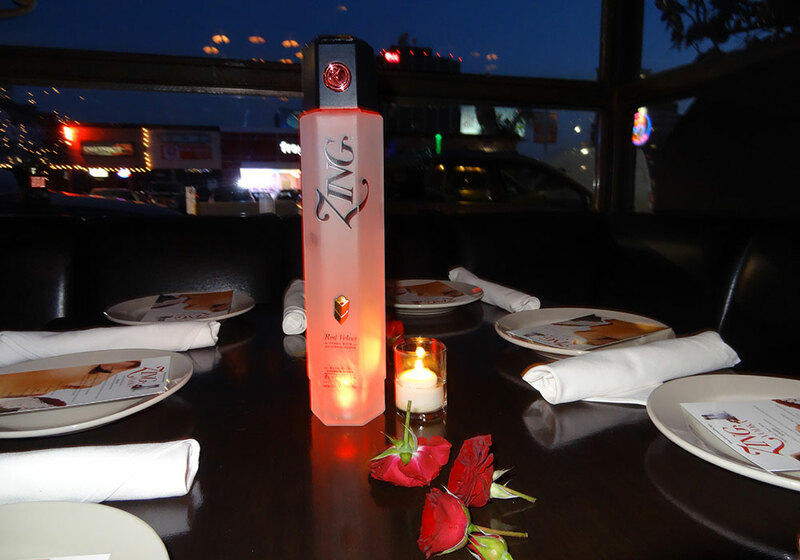 Conversation flowed as ZING was poured. 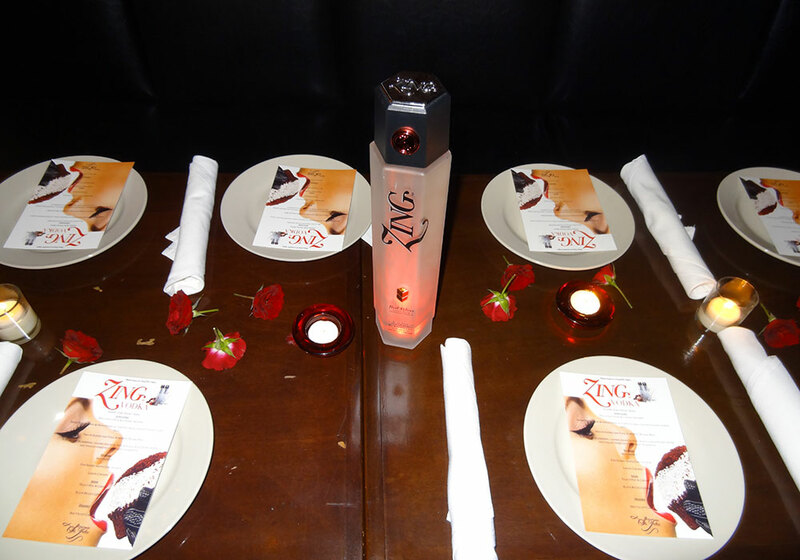 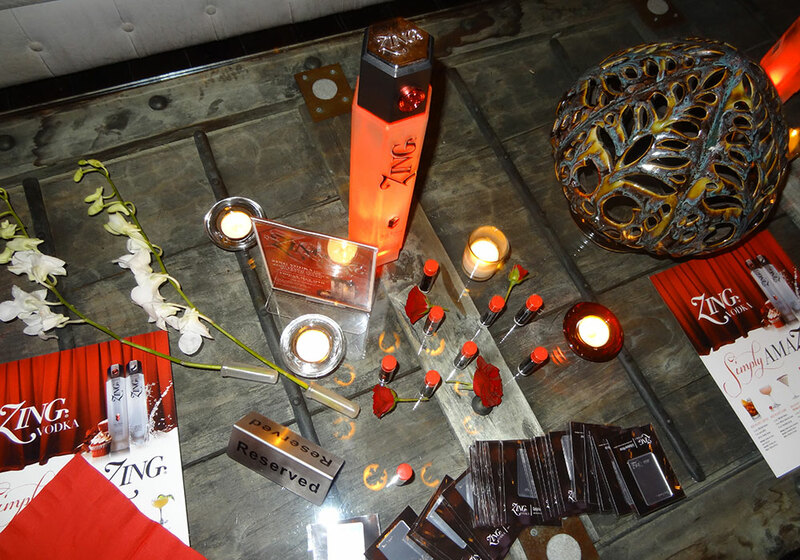 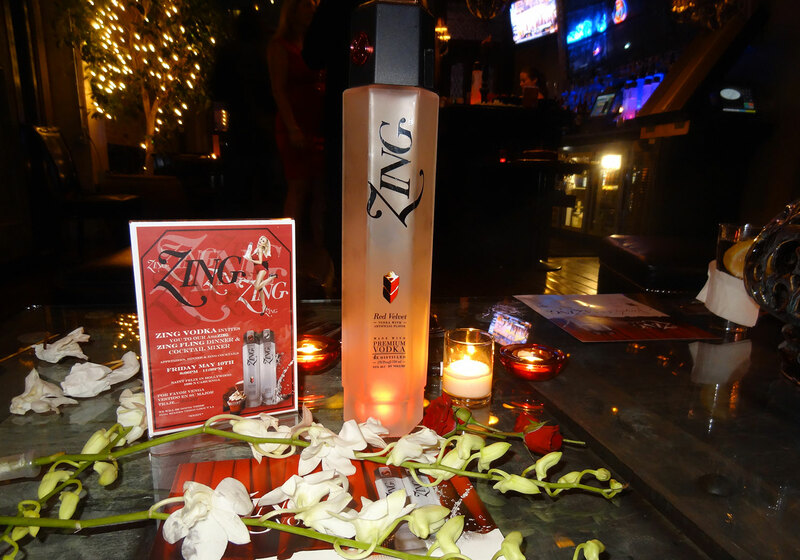 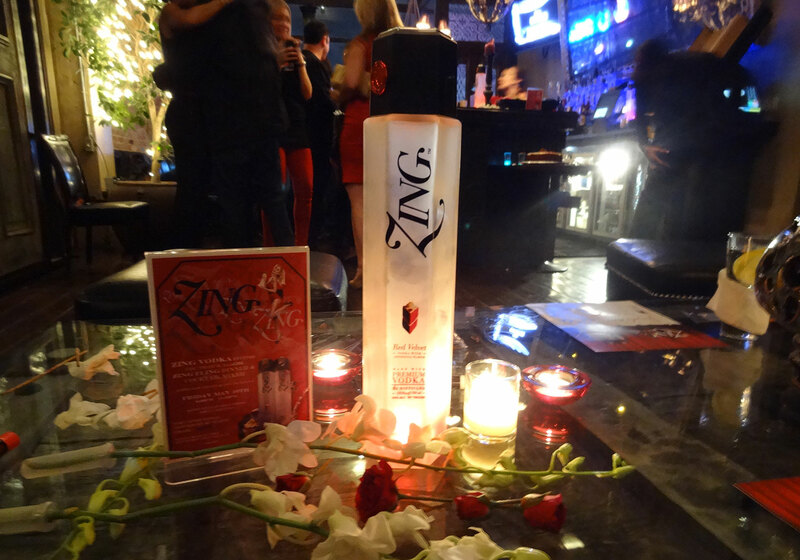 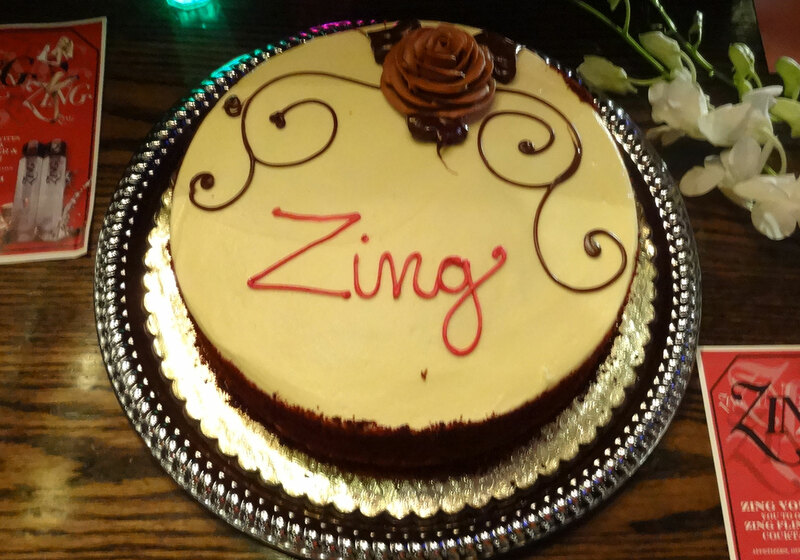 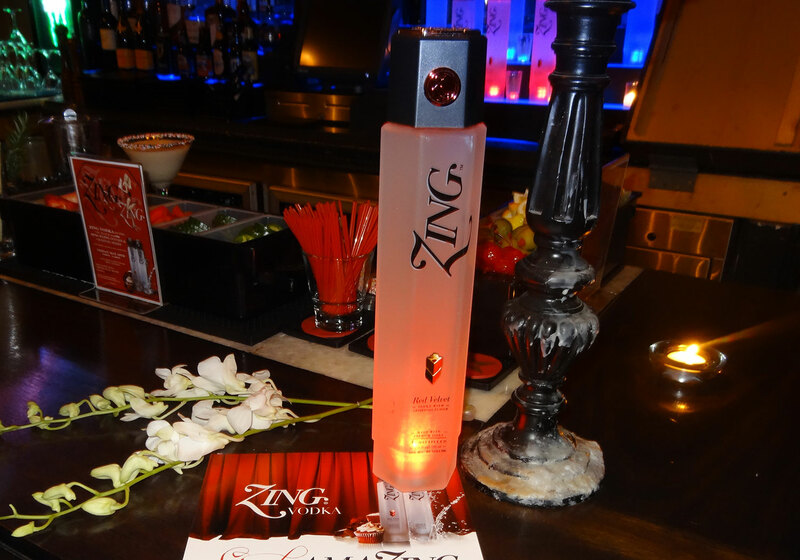 Shakespeare said, “wine loosens the tongue,” and were the famous Bard around today, I believe he would include ZING!